By now, we’re all familiar with the mother of all ironies as a Ship of Fools packed with Anthropogenic Global Warming (AGW) zealots got trapped in Antarctic sea ice. You can’t make this stuff up. A group of people that claim sea ice is melting on the poles plans an Antarctic expedition to document the sea ice melt but instead gets trapped in the sea ice and has to be air rescued by helicopter. That kind of fail is reserved for the most ignorant of humans and can be likened to two submarine detecting submarines colliding in the open ocean (which actually happened). We’d expect the AGW cult to use this inconvenient truth to seriously examine their models and theses but instead you can expect the AGW Team to spin this like nothing significant happened. 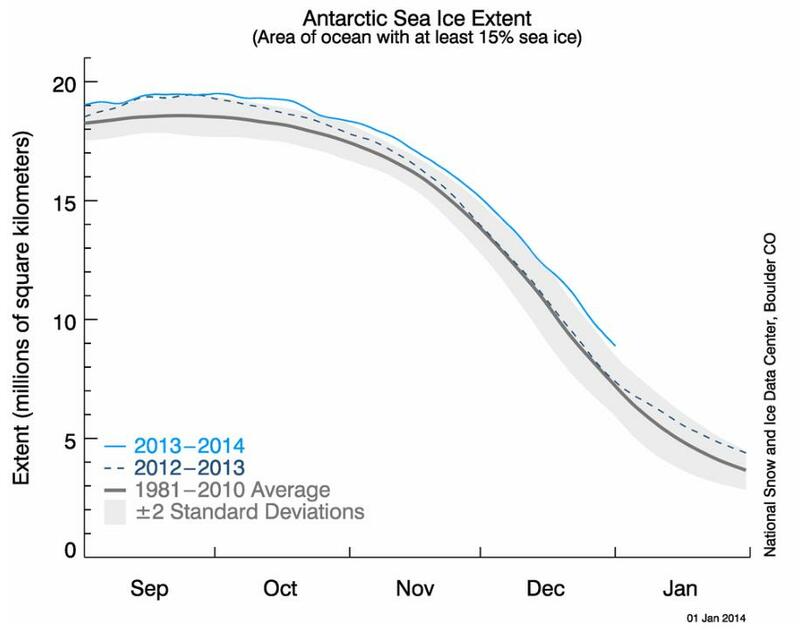 I can see the AGW cult spinning this failure two ways but we must be informed and not allow them to get away with it. Spin #1 – The leader (Chris Turney) wasn’t going there to examine melting ice but just leading a tour retracing the path of an expedition that occurred in 1912. 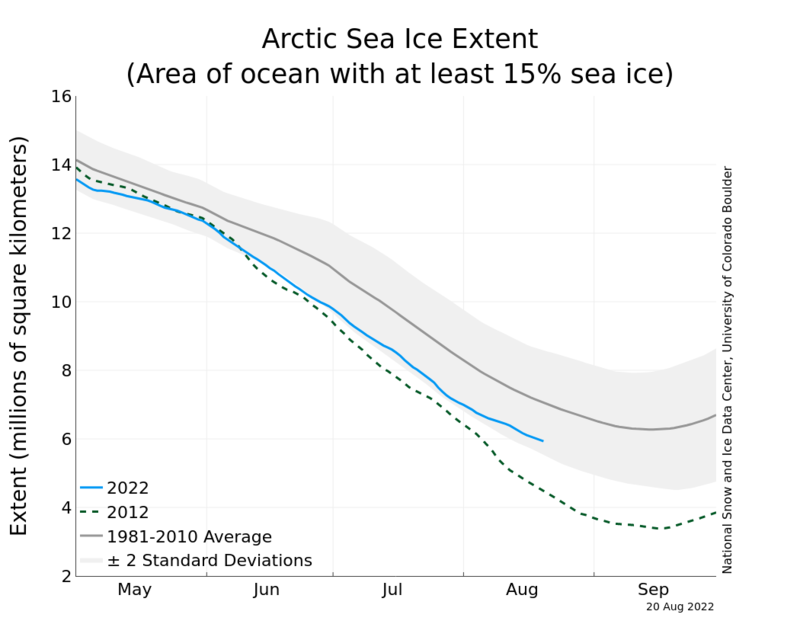 Chris Turley and his team believe that sea ice is melting and even though they were actually stuck in the ice, the AGW cult members on board doubled down in a message here. It should be noted that like all good AGW high priests (see Al Gore), Chris Turney has a financial interest in keeping this lie going. Carbonscape, a company based in New Zealand, is funded by several government bodies there, such as the Ministry of Science & Innovation, the Ministry of Agriculture & Fisheries, and New Zealand Trade & Enterprise. From a business point of view, #climatehange can be thought of as market shift. Opportunities exist for those who see potential. Make no mistake about it, Chris Turney is an AGW cult high priest and he lead this trip to Antarctica with the intent of documenting ice melt but instead encountered a wall of sea ice to rebut his cult beliefs. Spin #2 – The ice appeared quickly and was a freak phenomenon. No, this wasn’t a sudden event. 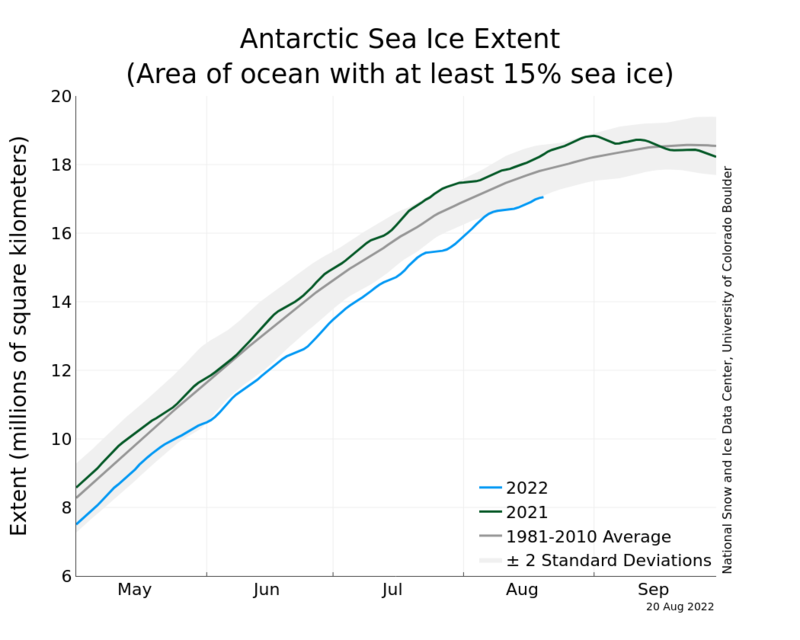 Here is a graph of the Antarctic sea ice extent and you can see that for the past 4 months Antarctica has seen ice formation outside 2 standard deviations of the average for the past 30 years. So expect the AGW cult to use these two spin tactics to divert attention away from this epic failure. It is our job to ensure that we rebut these lies and prove to everyone that the AGW cult members are the real deniers of science. I just tweeted to Prof Turley that perhaps 2050 is when his ship will be freed. @ProfChrisTurney perhaps that’s when your ship will be freed. This ice entrapment happenened in the SUMMER of Antarctica! I think someone should keep taking pictures of this ship every year to remind everyone of this fiasco and really see how long it takes this ship to be freed! If we really are heading into a mini ice age as some scientists believe, that should be a long long while!